St. Martin's Press, 9781250163059, 352pp. The New York Times bestselling mother daughter duo are back with more hilarious, witty, and true tales from their lives. 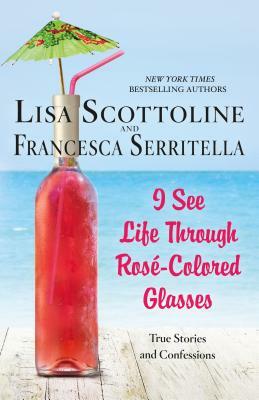 Whether they are attempting to hike the Grand Canyon, setting up phone calls with their dogs, or learning what “adulting” means, Lisa Scottoline and Francesca Serritella are guaranteed to make you laugh, cry, and appreciate the funniest moments in life. Like the perfect glass of rosé, they’re always here to help you escape from your own busy, modern life and instead, get lost in theirs.